Showing all the products made by Import we carry in our store. 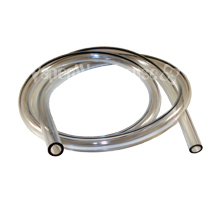 Borosilicate glass replacement Vaporbrothers Dabbler Glass Tube Heaters.Requires heat base and/or mouthpiece depending on the style. Tube fits most standard size globe bases. Does not work with UP Tech globe bases that have the red/orange o-rings. 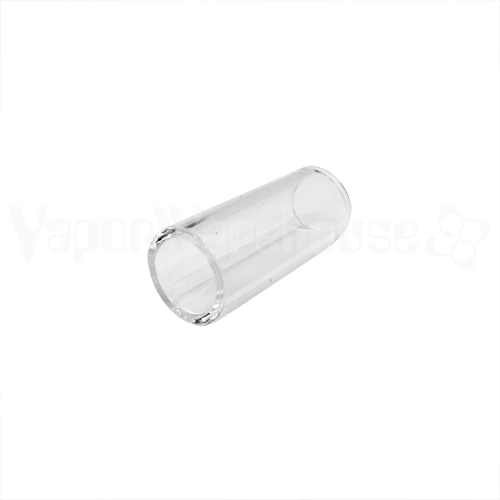 Replacement glass mouthpiece for the Kanboro eCube portable vaporizer.Does not include the glass bubbler (sold separately). 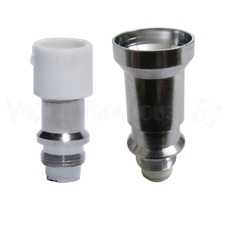 Replacement atomizer base for vape pen globe or tube glass attachments Requires nail atomizer, tube or globe glass attachment plus an EGO/EVOD style, 510 thread battery, not included. 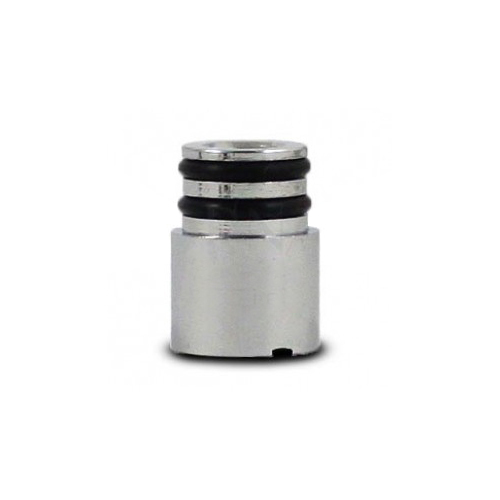 Metal mouthpiece tip for EGO style batteries like the Vaporbrothers Dabbler and Eleven vapor pens. 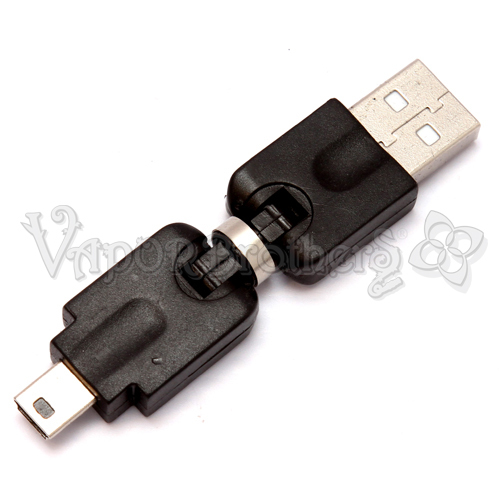 The micro usb cable is perfect for times when the mini usb adaptor just won't reachThis cable fits the newer Vaporbrothers VB11 EVOD style batteries. 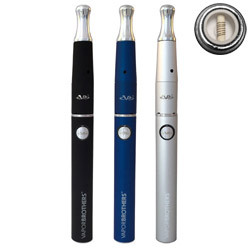 Does not fit both the Vaporbrothers Dabbler and VB Eleven EGO style batteries. Approx. 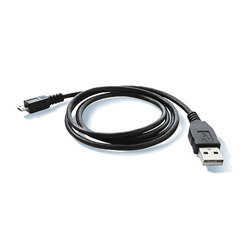 36"
The 2.5' mini usb cable is perfect for times when the mini usb adaptor just won't reach. 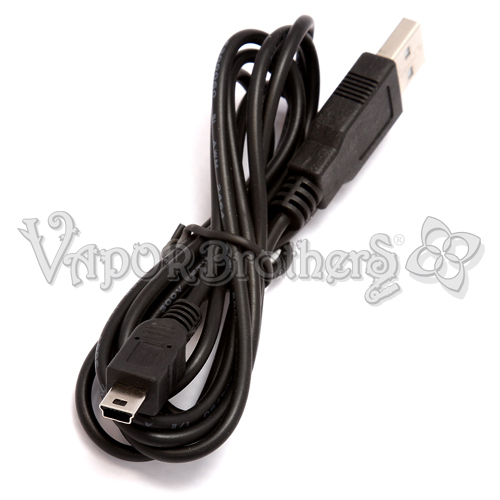 This cable fits both the Vaporbrothers Dabbler and VB Eleven EGO style batteries. 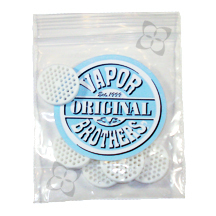 Does not fit the newer Vaporbrothers VB11 EVOD style batteries. 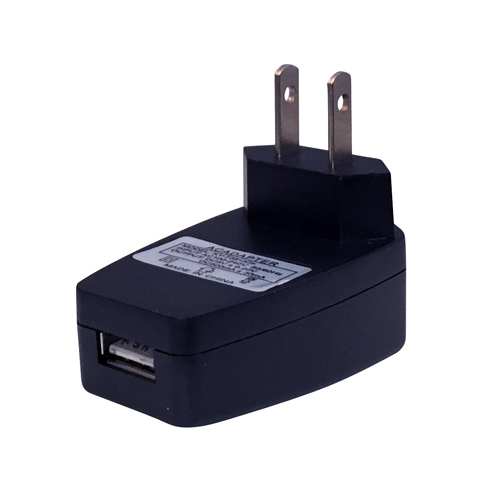 This is the same folding Mini USB Adaptor that ships with the portable Vaporbrothers Dabbler vaporizer.Works with both Vaporbrothers Dabbler and VB Eleven EGO style batteries. 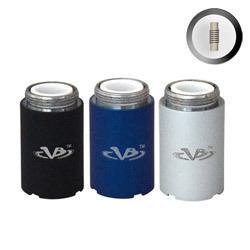 Does not fit the Vaporbrothers VB11 EVOD style batteries.